Kontorovich, Vladimir. 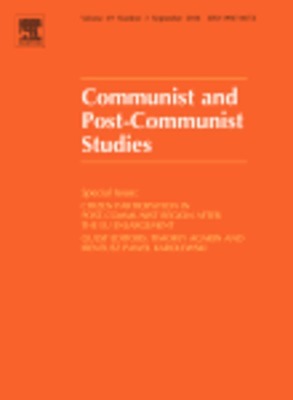 The Russian Health Crisis and the Economy, Communist and Post-Communist Studies 34, 2001, pp. 221-40.